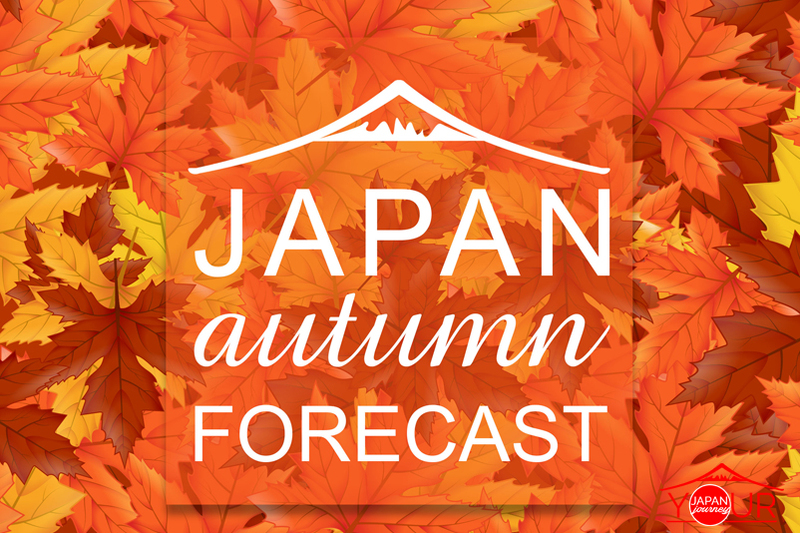 Japan autumn forecast 2018, autumn season is perfect for travelling because of its perfect weather, it is one of the most beautiful seasons in Japan. 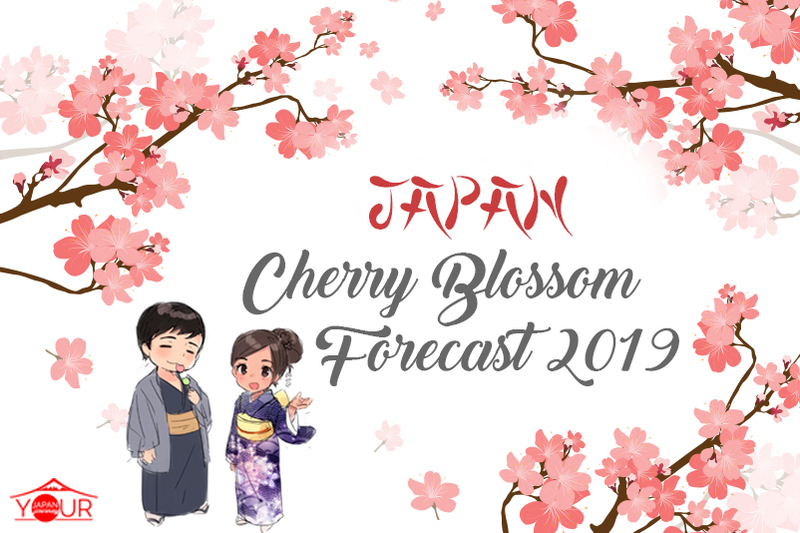 One of the four seasons in Japan, also known as “Koyo” viewing in Japanese. 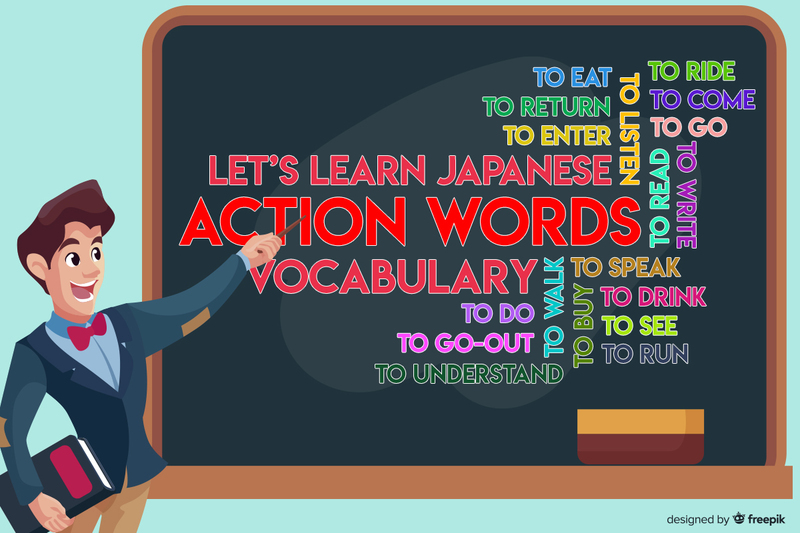 The word “Koyo (紅葉)” refers to the changing of leaf color during this season. 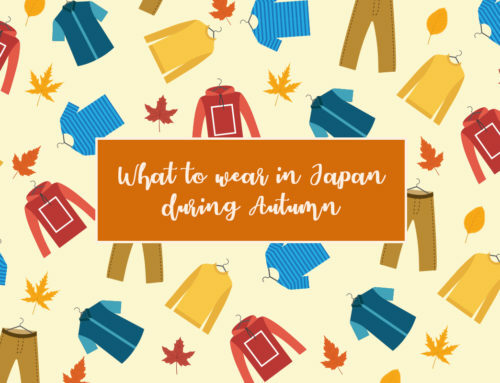 Over the years, autumn viewing has been a tradition in Japan. 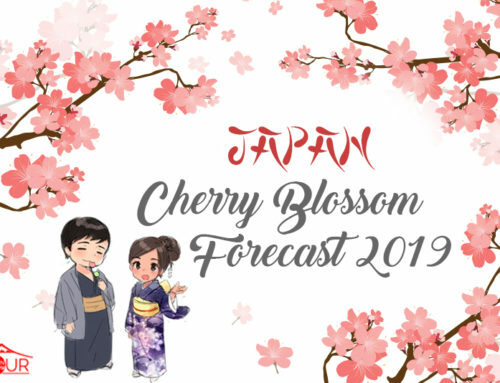 It is the same tradition for the spring season, in spring the main attraction are the cherry blossom while in Autumn, leaves change to the beauty of the stunning blend of yellow, orange and red of the season as the weather gets cold. 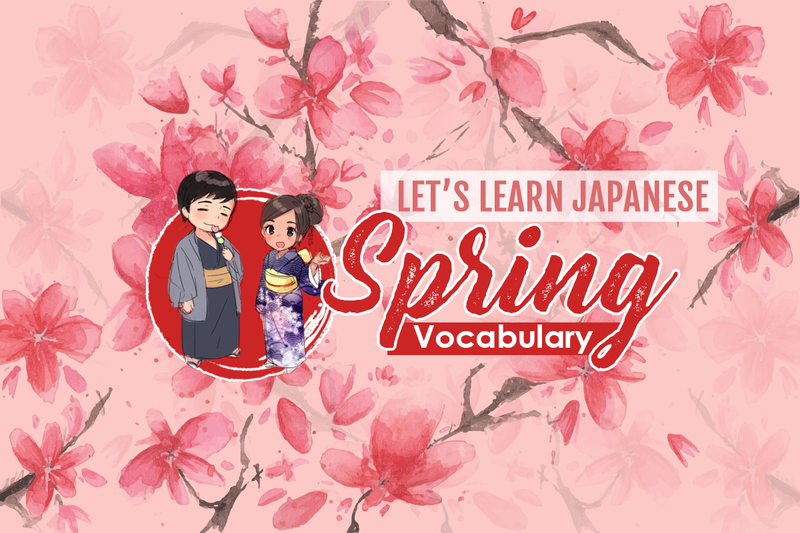 The most beautiful tree leaf to look out for during the season is the maple tree or “momiji” in Japanese. 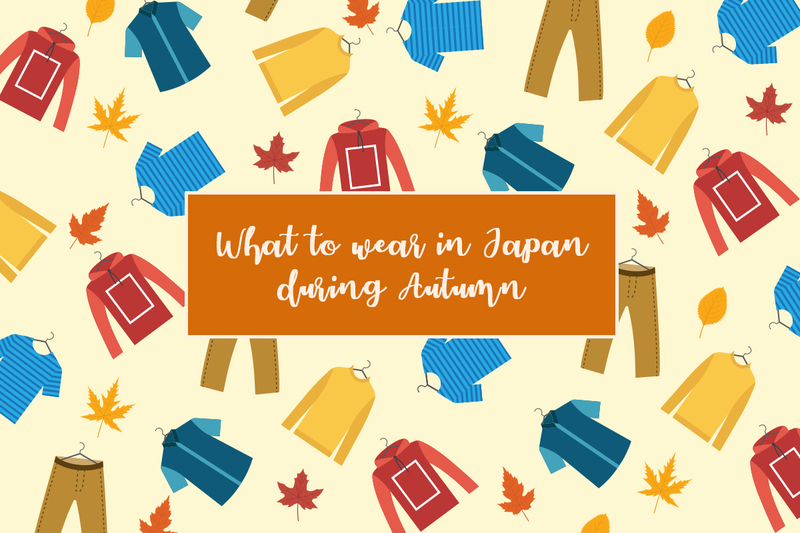 The season typically starts in Japan, mid-September in Hokkaido, and going to Tokyo and Kyoto in mid to late November. Most Japanese spend hours to drive outside the city and see the beautiful colors in the mountains. It is the best time to take outings and do picnics under the trees. 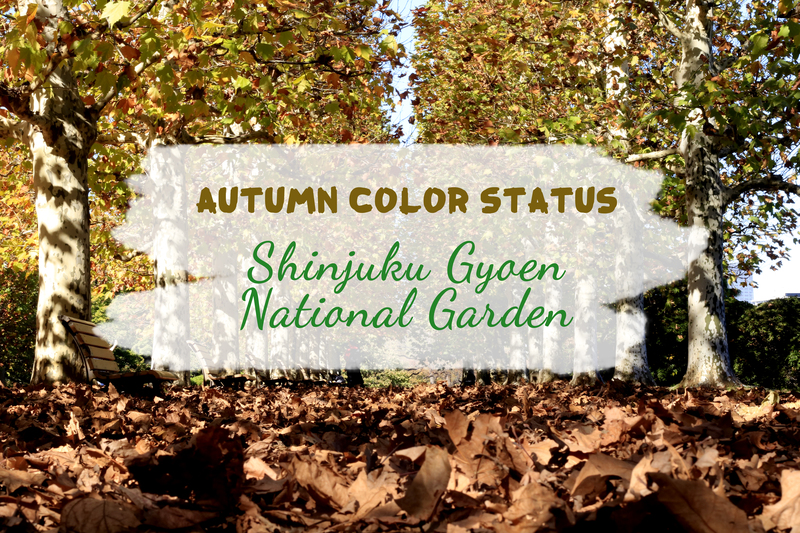 Few of the best viewing spots in Tokyo are Ginkgo Avenue – Meiji Jingu Gaien and Mt. Takao . 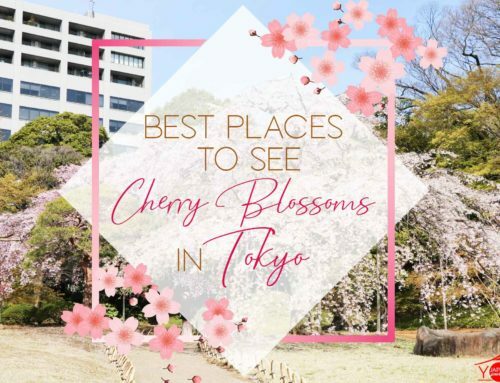 You can also check out the other best viewing spots in Tokyo below. Rikugien has the best views for autumn in Tokyo. It has the best landscapes among the many gardens that you can find in the city. Also known as the “Ginko Avenue”, famous for its gingko lined trees. 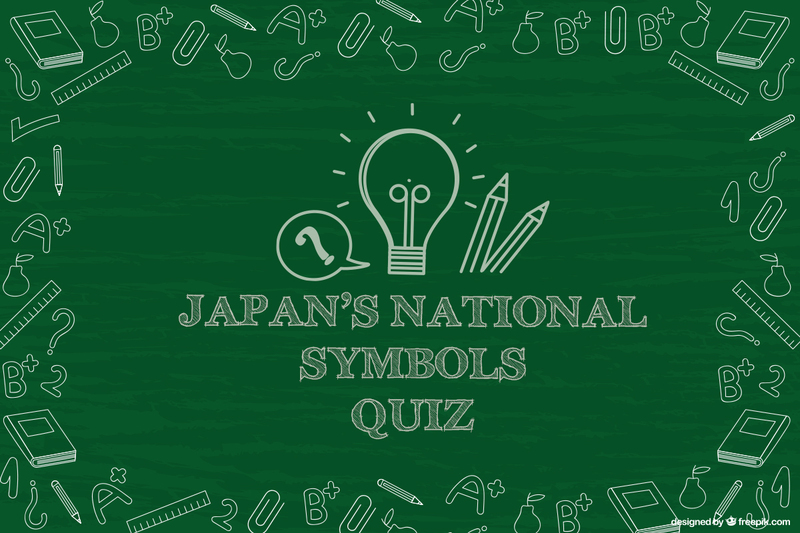 Gingko is Tokyo’s chosen tree symbol, characterized by its bright yellow leaf color during the autumn season. Also known as the “Showa Memorial Park”, a 160 hectares park. This park has many variety of seasonal flowers, water features, sports facilities, natural spaces and museums. 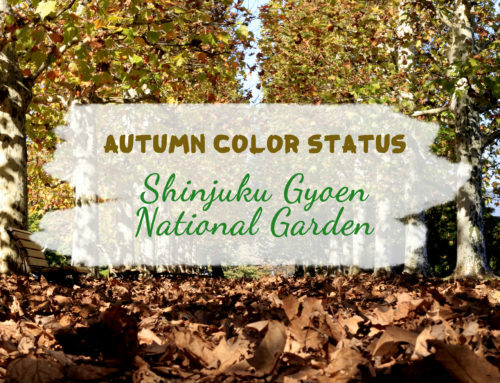 The leaves in the park usually change color around mid November, typically a couple of weeks earlier than the trees in central Tokyo. Hamarikyu Gardens (浜離宮恩賜庭園 Hama-rikyū Onshi Teien) is a public park in Chūō, Tokyo, Japan. 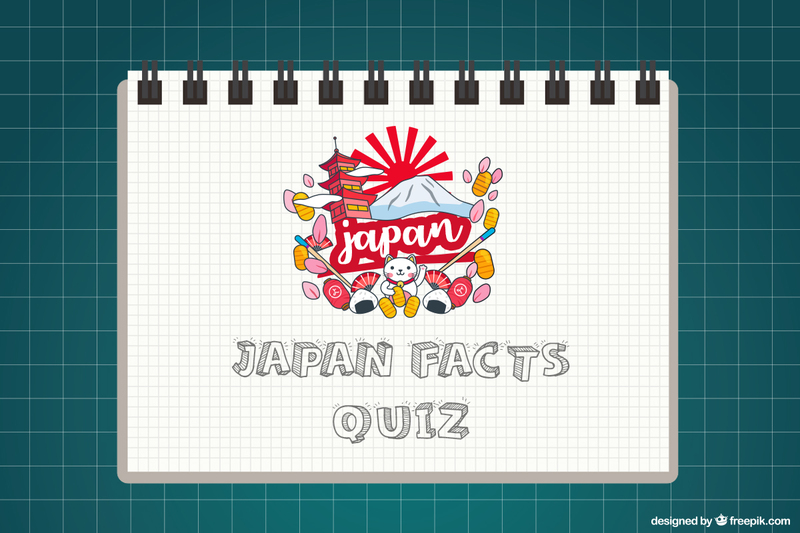 Located at the mouth of the Sumida River. It is one of the largest Japanese gardens in Tokyo originally built by samurais in 1654. From Tokyo’s Shinjuku station it will only take 50 minutes to reach, Mt. Takao is a famous recreational park for those who is interested in hiking activities. It offers a number of hiking trails which the adventurers can challenge and also a cable car ride if you are not really into hiking. Mount Takao offers a beautiful scenery, an interesting temple and attractive hiking opportunities. 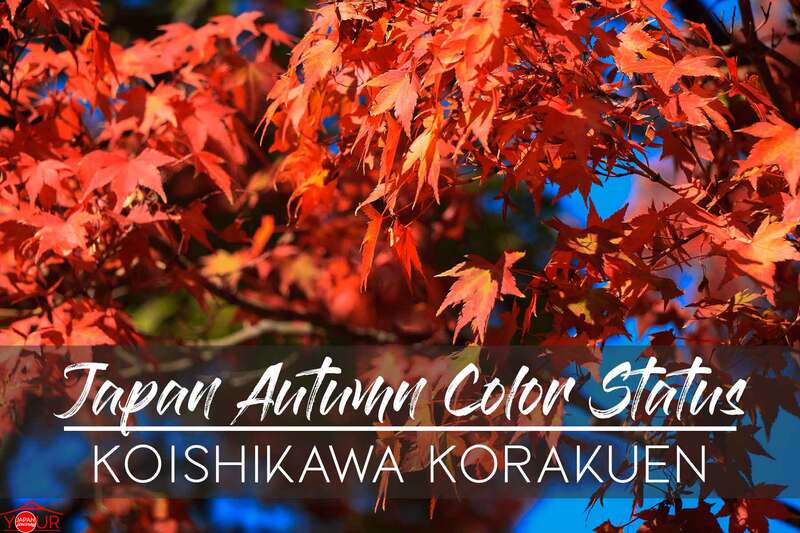 Located near the Tokyo Dome city, Koishikawa Korakuen offers the best autumn spot in Tokyo. The lakeside are lined with hundreds of maple trees which turns into a beautiful red color during the season. There is a view that this garden was the site of the residence of the famous Edo Period business magnate, Kinokuniya Bunzaemon. In later years (1716 to 1736), it became the location of the Edo residence of the Lord of Sekiyado castle, Shimofusa-no-kuni (part of present day Chiba) and this is the period when the basic form of the garden came into existence. 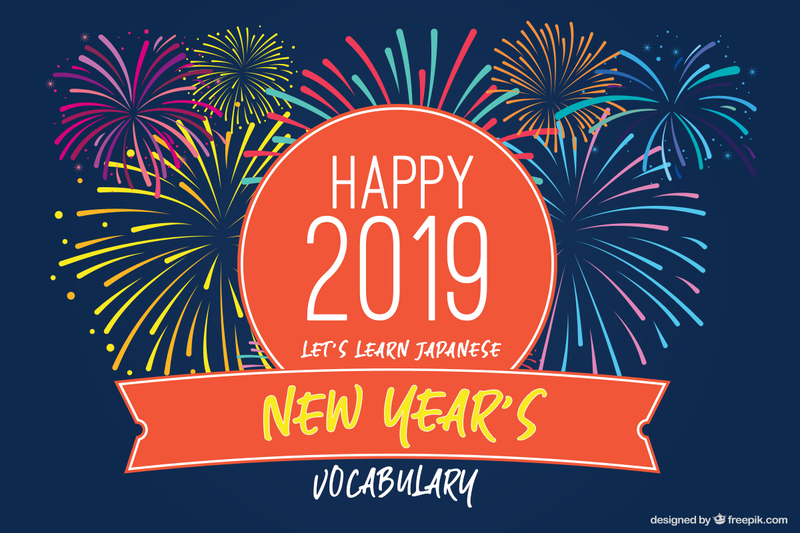 Shinjuku gyoen is a huge park located in Shibuya and Shinjuku area, the park is planted with a lot of trees which gives a beautiful scenery all year round. 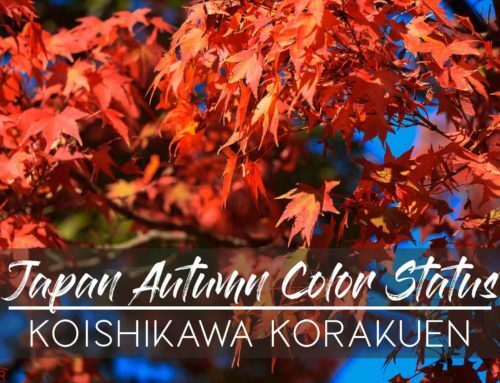 For the autumn season the best spot in the garden to see the colored leaves are in the Japanese garden and the Maple Mountain. Access : 10 minutes on foot from New South Exit of JR Shinjuku Station. 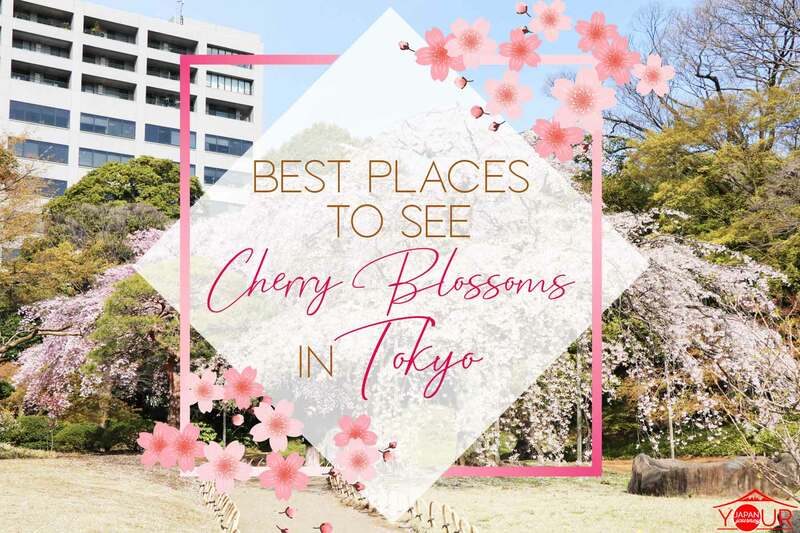 5 minutes on foot from Shinjukugyoenmae Station on the Marunouchi Subway Line, from Shinjukugyoenmae Station on the Marunouchi Subway Line or from JR Sendagaya Station on the local Chuo/Sobu Line.